After 12 months of planning, Alicia, James, Sarah, Sophia and their friend Jeremy launched their own environmental conference in Perth, Western Australia, supported by parents, teachers and community stakeholders. 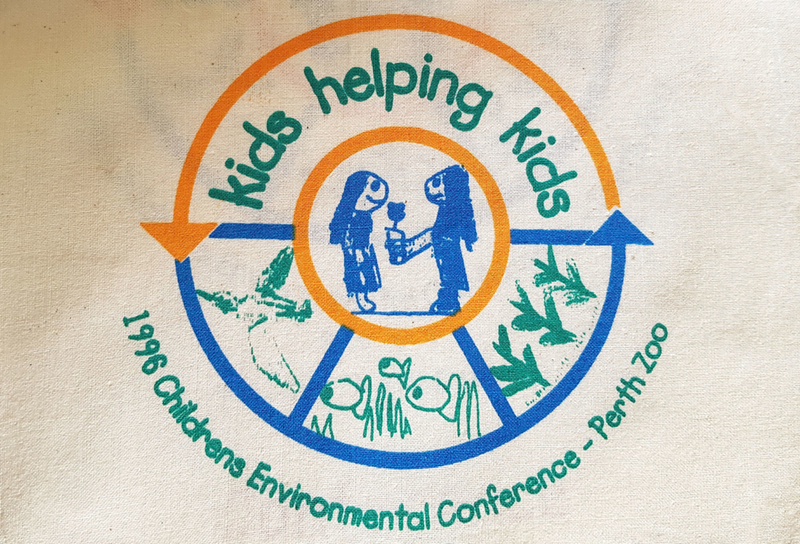 The conference, held at Perth Zoo, was opened by the Premier Richard Court MLA, with 180 children from around Australia and Malaysia. The conference was supported and sponsored by Kareelya Property Group, City of South Perth, Clean Up Australia, Water and River Commission, South Perth Primary and Perth Zoo. The UNEP program reported on the successes of the youth led conference Mini International Conference 1996 in their global magazine. “ Kids Helping Kids is a conference unique in its vision and unusual in its scope. For far too long we have denied ourselves the opportunity of listening to our children, of heeding to their pleas for a better world, for a healthy environment, their questionings and their answers”.